Bailey Contracts (NW) Limited, Clitheroe, offer a complete, specialist landscaping Clitheroe service from design through to construction. We can design & create unique outdoor spaces. Our landscaping services utilise traditional and contemporary methods, giving your exterior that distinctive touch. Clitheroe landscaping services company, Bailey Contracts (NW) Limited, undertake full landscaping services from extensive redevelopment of grounds, to excavating and clearing to paving, decking and planting. 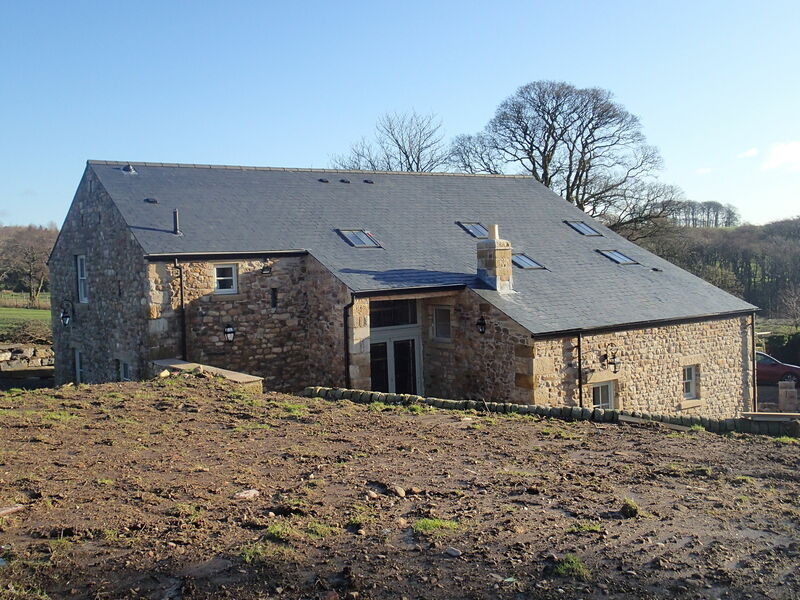 Some of our most recent landscaping projects in Clitheroe and the North West include The Manse in Chatburn & Pale Wood House in Whitewell, which involved extensive redevelopment of the grounds. Tree Tops, Sabden & The Grange in Great Harwood involved paving, pond construction, decking etc. Many more landscaping projects can be viewed upon request. 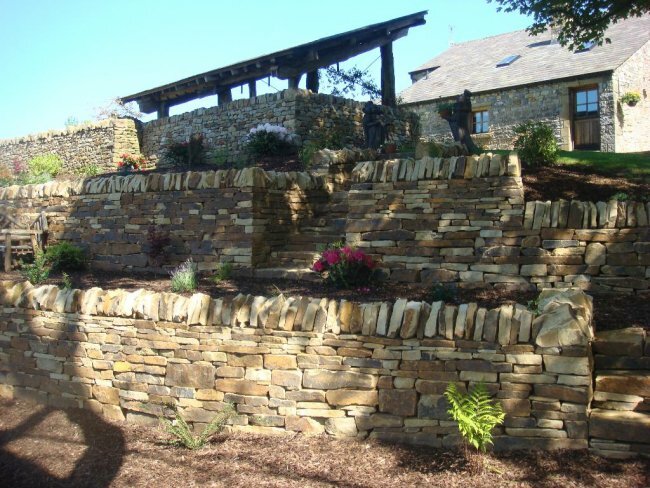 Bailey Contracts will design and construct all areas of landscaping in Clitheroe, the North West and across the UK.